The town of Victoria Falls is home to the world-renowned attraction bearing the same name. It is a small town, which draws many people because of the resort and its border town status. 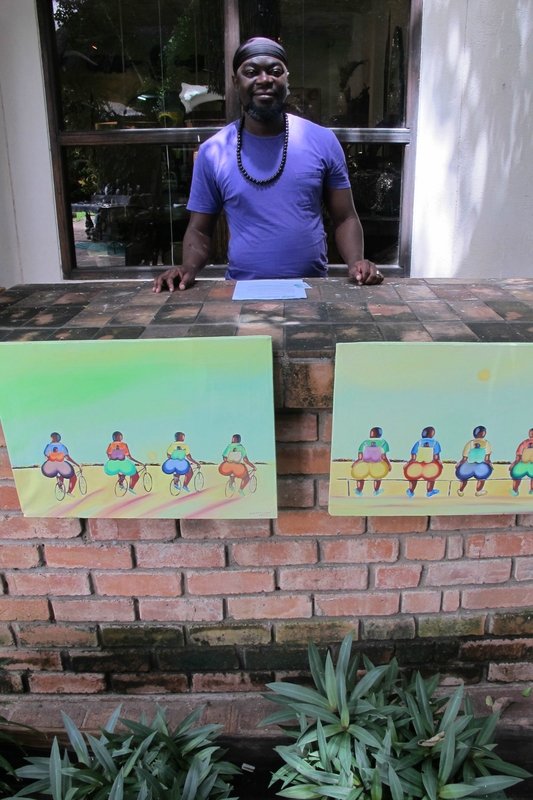 Like many places in Zimbabwe, its inhabitants are warm and hospitable. Most visitors will fly in and will find at the local airport car hire services, shuttle service providers and cab operators. These can readily take one to all nearby hotels or other accommodation. 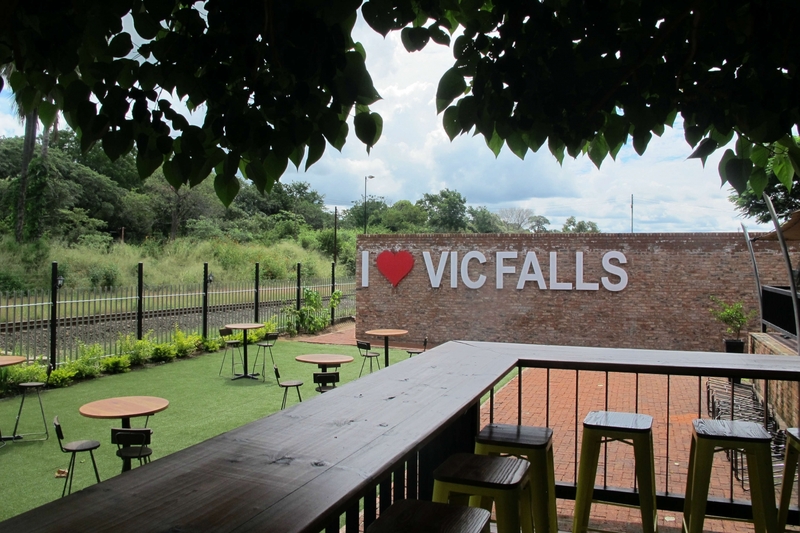 Victoria Falls is also easily accessible by road, and a reliable road network stems from the major trunk roads. Visitors to the town should know that while in town, taxi cabs are easily available. However, the town is small and close-knit, with several amenities within a walking distance. Provided one is staying in the town hotels or lodges one can take a stroll to the bank, Travel Operators and the falls themselves. It is wiser to do so early in the morning or later in the day when it is slightly cooler. It is very safe to walk in the town itself and if one is just sight-seeing, there are several large street maps that are displayed on strategic points in the town to guide visitors. For more information, members of the Tourism police can be seen around town and will assist. Some quick facts about climate, Victoria Falls experiences extremely high temperatures for a good part of the year, the winter months are May to mid-August and a wet summer runs from Late November to February. Temperatures can be as high as 34⁰Cel/93⁰Fa. Some good sun hats/caps, shades, and Sunscreen are essential. 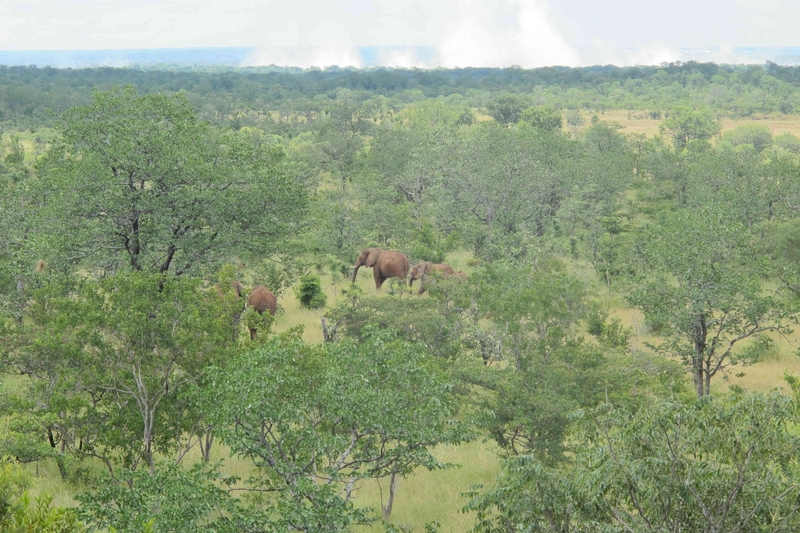 The major attractions include; the Falls themselves, the Victoria Falls Bridge, the big tree, the Zambezi river and the National Park. Several activities are tied with most of these sights and will serve to enrich one’s visit or holiday. For example, on the Zambezi, associated activities include; fishing, canoeing, rafting and boat cruises. There are reputable tour operators based in town who will readily advise on the activities available and assist whether you are touring as an individual or a group. Guides, transport and snacks may be provided on the planned activity. Almost all the reputable lodges and hotels can also make such bookings and referrals for you. 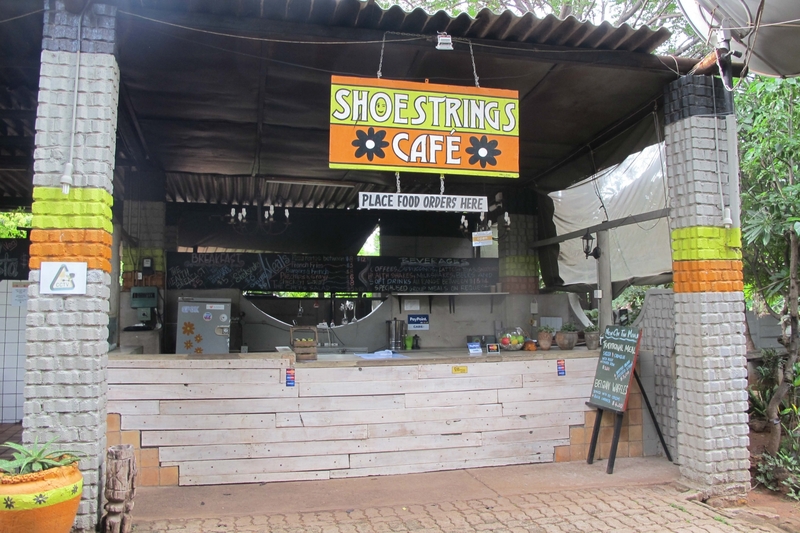 There are many options for eating out in Victoria Falls, catering for various needs. For instance, Thai, Fast food, Pizzerias, African etc. 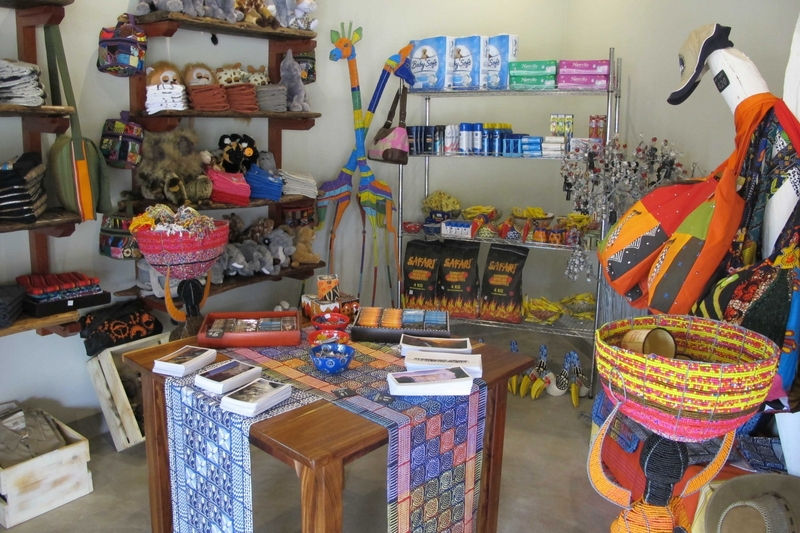 Some restaurants serve good local cuisine which includes game meat, like crocodile, ostrich, kudu among other delicacies. For a decent formal meal expect to spend at least US$25 per person. American dollars are the means of exchange but most establishments readily accept Rands and credit cards. It is advisable to make reservations if you intend to visit formal Restaurants. There are some lively night spots which one should definitely visit, such as; The Boma, an African themed restraunt with traditional entertainment, Shoe Strings for live band and dancing, the casino at the Kingdom hotel and several other pubs. 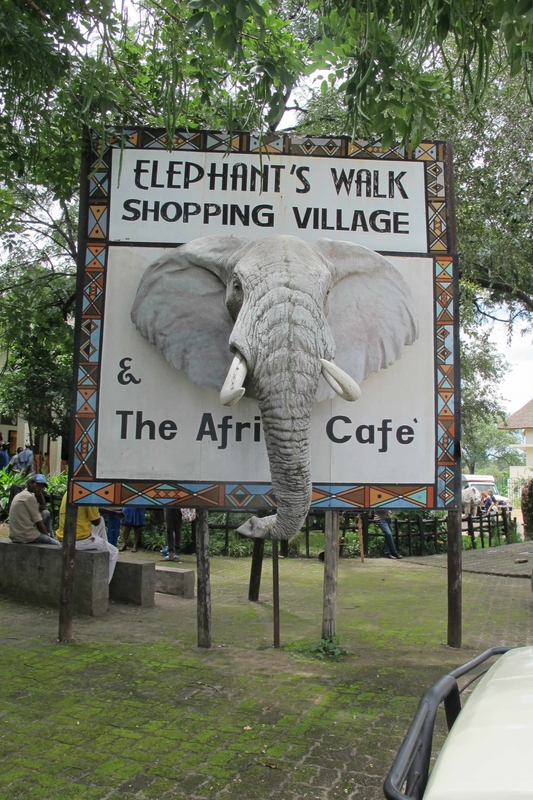 The daytime activity that is a must for all visitors to this town Is curio shopping, there are many informal traders who you will definitely meet as you go about the town, but it is advisable to go to the Elephants walk crafts village for various authentic pieces in wood or stone. Canvas work and African-themed clothing are available as well. Several small curio dealers also can be found elsewhere in town if you wish to make price comparisons. 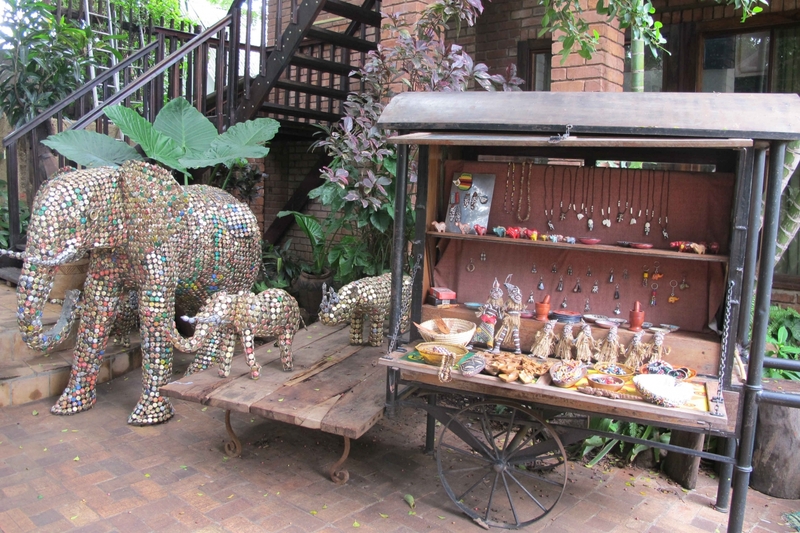 There is much to see and do in Victoria Falls and there is always room to visit again!